Hanife Akdoğanbulut is a new Bachelor graduate from Middle East Technical University, Turkey. She studied Electrical and Electronics Engineering; her specialisation area was biomedical. 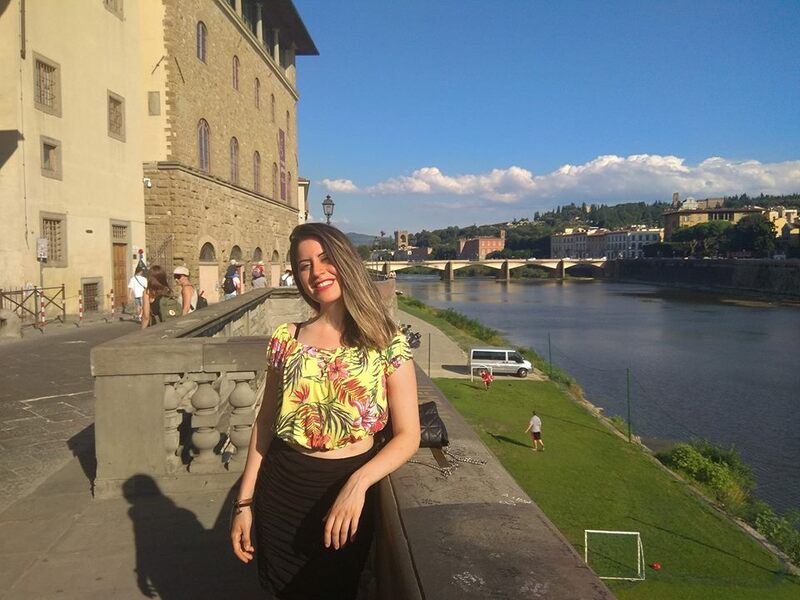 She was working under the supervision of Ester D’Amico and Dr. Elena De Momi on the development of a Raman Spectroscopy application for brain tissue classification during her stay from July to September 2018. Ana Nascimento is a Bachelor student from the university of Lisbon. She studies Integrated BSE/MSE degree in Biomedical Engineering and Biophysics. She was working under the supervision of Marco Vidotto and Dr. Elena De Momi. Ana was working on the development of a 3D model of the brain white matter during her stay from July to September 2018. 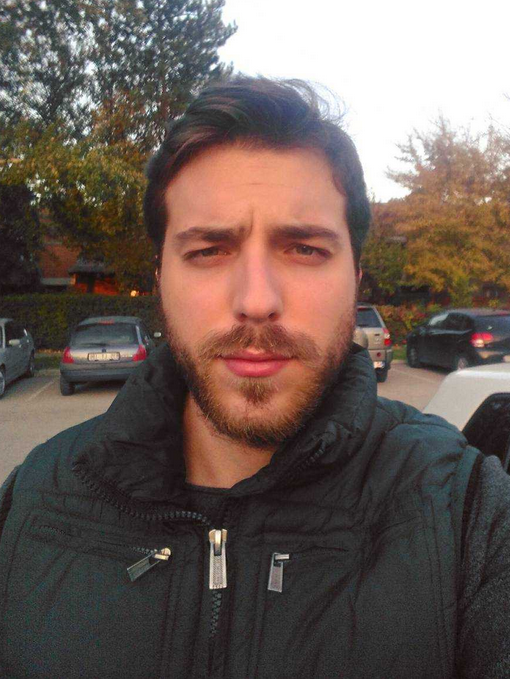 Utku Gülgeç is a Bachelors student from Middle East Technical University, Cankaya, Ankara, Turkey. He studies Bachelor of Electrical and Electronics Engineering. He was working under the supervision of Hirenkumar Nakawala and Dr. Elena De Momi. Uktu has worked on SMARTsurg project during his internship. He was working on developing ontologies for surgical processes and dataset extraction algorithm during his stay at NEAR lab from July to August 2017. 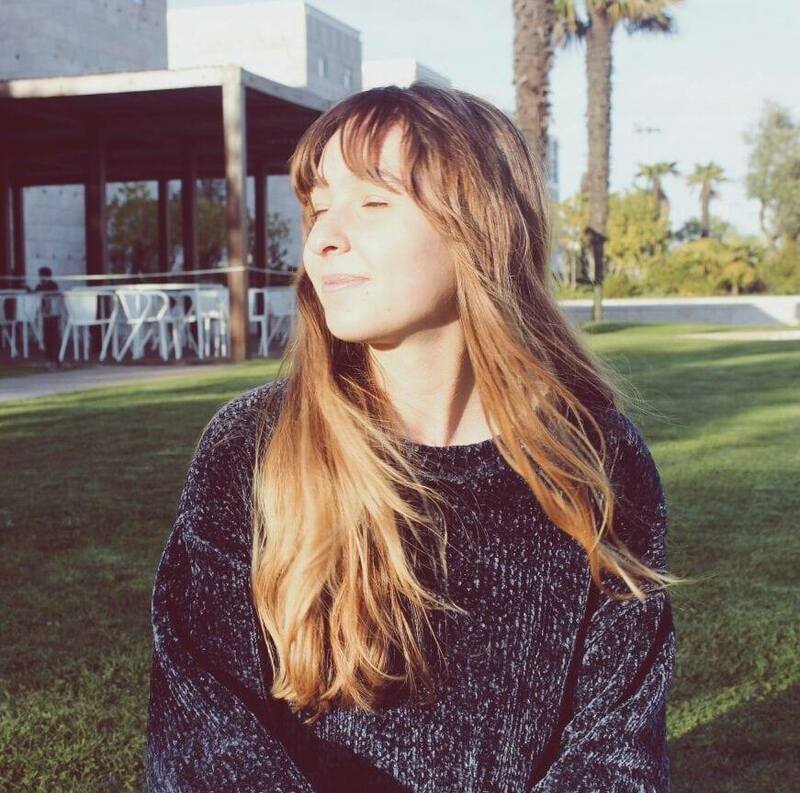 Daniela Botnariuc is a Bachelors student from the university of Lisbon. She studies Integrated BSE/MSE degree in Biomedical Engineering and Biophysics. She was working under the supervision of Marco Vidotto and Dr. Elena De Momi. 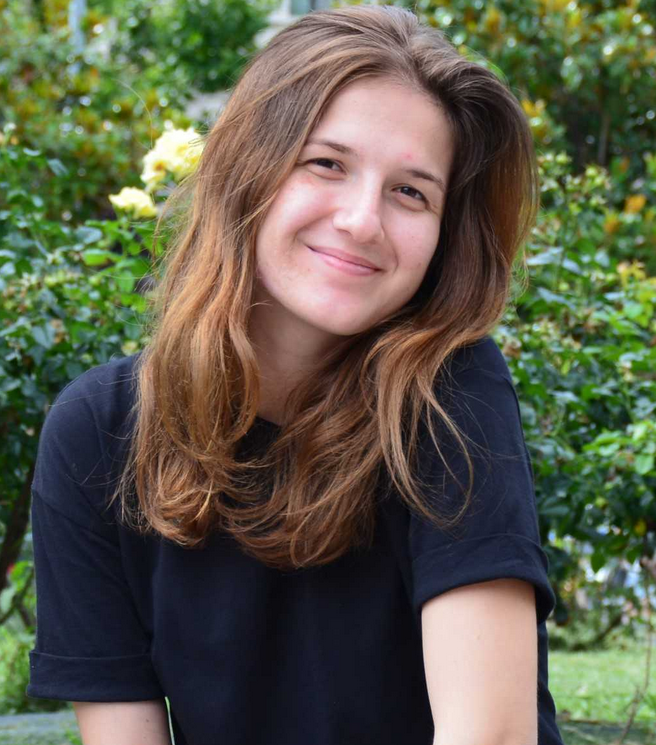 Daniela was working on the development of a tool for the manual segmentation of SEM (scannning electron microscope) images during her stay from July to August 2017.